An amendment passed by the Senate works around an FDA requirement to label the products as having added sugar when they don't. 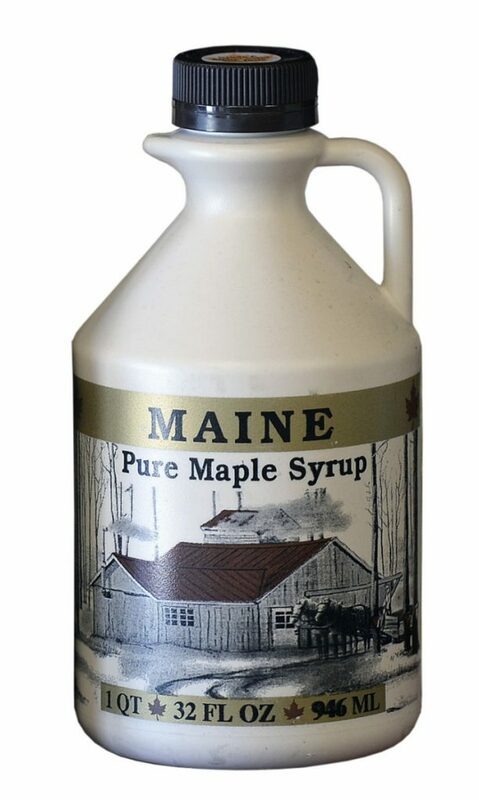 It’s a sweet victory for Maine maple syrup and honey producers. An amendment preventing a confusing labeling requirement from moving forward was approved Wednesday by the U.S. Senate. The controversial requirement was designed to help consumers follow updated federal nutrition guidelines and alert them to excess sugar in their diets that could contribute to health problems such as obesity and diabetes. But maple syrup and honey are naturally high in sugar, and they triggered the labeling requirement even though neither product contains added sugars such as high-fructose corn syrup or cane sugar. Maple syrup and honey producers suddenly found themselves in a sticky situation. MaryAnne Kinney, who owns Kinney’s Sugarhouse in the Waldo County town of Knox, told the Portland Press Herald in May that the new requirement could have a “devastating” effect on her business, which produces more than half of her family’s income. She traveled to Washington, D.C., in May to meet with Maine’s congressional delegation and express her concerns. Kinney could not be reached for comment Wednesday. The state’s producers of pure honey were worried as well, predicting that the new labels would work against their efforts to educate consumers about adulterated honey on the market that is cut with corn syrup to increase profits. Rep. Chellie Pingree, a Democrat, fought the proposed FDA requirement by inserting language into a House appropriations bill and meeting twice with FDA Commissioner Dr. Scott Gottlieb to discuss the issue. Collins also met with Gottlieb. The public response was so fierce that the FDA backed off the idea last month, saying it would reconsider after reviewing all the feedback it had received, including more than 3,000 comments. Collins said her amendment would still support public health by keeping the percent daily value of sugars on product labels. The legislation now goes to a conference committee.